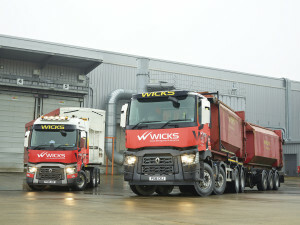 The contract involved the delivery of a 44-tonne Range T520 tag and Range C430 8×4 drawbar unit. 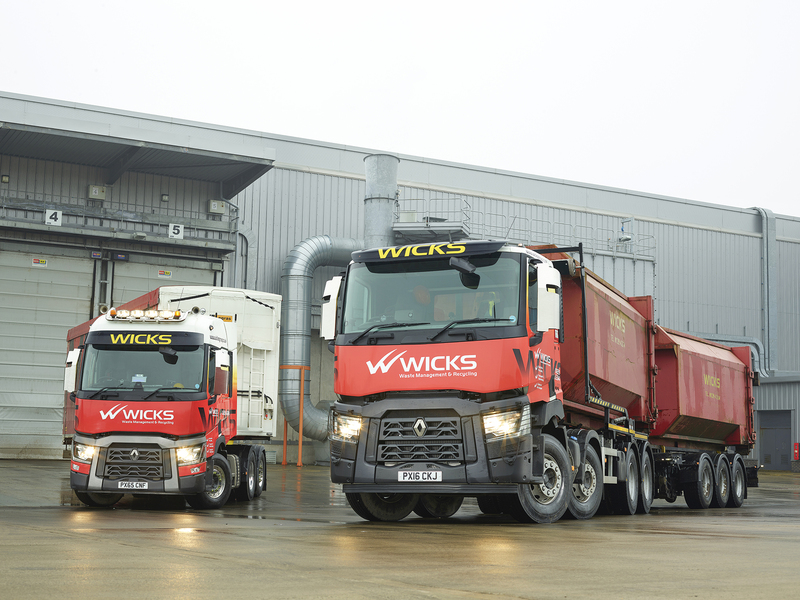 The trucks, which are the first Renault vehicles to join Wicks’ 13-strong fleet, are operating out of the company’s Barrow-in-Furness base. The Range T is being used for bulk tipper work and features tipping and walking floor hydraulics, voith retarder, dura-Bright alloys, light bar and a 9-tonne front axle.